Pristine Home provides a wide range of cleaning services around Ultimo to help both homeowners and businesses maintain a clean home or office with minimal interruption. We have more than 10 years of experience in the cleaning industry, and have served countless clients over the years with a wide range of services – from those needing a one-off home cleaning service, to regular weekly and monthly cleaning schedules for their homes and offices. We can accommodate special cleaning requests, and will schedule with you the most convenient day and time to suit your needs. In other words, we’ll work around you and your schedule. If you have an immediate need for office or home cleaning, simply book a cleaner online and we’ll arrange for our team of highly-trained cleaners to come to your place as early as possible the following day. Cleaning the house is a physically demanding task that rarely fits into a hectic schedule. Plus it’s not very fun. 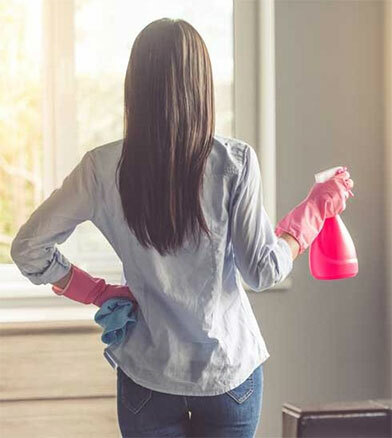 So it’s a good thing Pristine Home offers a domestic cleaning service that focuses on mopping the floor, vacuuming the living area, wiping commonly-touched surfaces, and disinfecting the bathroom and kitchen. If you’re nearing the end of your lease, and are worried about losing your rental bond, call our friendly team who can arrange a vacate cleaning service for you. We will take over the cleaning duty, and will consult the cleaning checklist provided by your landlord to ensure that the result will meet your landlord’s cleaning requirements. Our guarantee is to leave the property looking as good as the day you moved in. Packing up and leaving your rental home is always a big job, and when you throw in the end-of-lease cleaning it can become too overwhelming. Sometimes the landlord or real estate agent’s expectations for an end of lease clean can seem a little unreasonable – but that’s where Pristine Home come in. Book an end of lease appointment with us, and we will take care of removing internal cobwebs, getting rid of dust and insect from light fittings, and vacuuming hard floor surfaces, cleaning the entire kitchen and bathroom. Spring marks the end of gloomy days, and for most of us, this means letting some sunshine in and welcoming spring time festivities. During this time, you may have the urge to perform a thorough cleaning of the house to cut through all the accumulated dirt. But can you actually find time to do it? Our spring cleaning service is ideal for people who want their homes cleaned without wearing themselves out! We have a team of dedicated cleaners who will focus in polishing work surfaces, cleaning tiles, sinks, and taps, and wiping light switches and door frames. Many of our clients seek our help, just for bathroom cleaning because it’s one of the rooms in the house that most homeowners dread cleaning. But no matter how much you hate cleaning the bathroom, the fact remains that it’s important to prevent the spread of germs and foul odour. We can get your bathroom to look spotlessly clean with our meticulous bathroom cleaning service that includes removing trash and rugs, catching dust and cobwebs, scrubbing showers and bathtubs, and cleaning the toilet inside and out. Our move in and move out cleaning is affordable and reliable. It is ideal for people who are vacating their premises or moving in to a new home. At Pristine Home, we understand the stress that comes with this transition, which is why we aim to help you deal with the massive amount of work by taking over the cleaning, and getting the place ready for new tenants. No matter whether it’s for a regular clean or a spring-clean you will enjoy added peace of mind with our Public Liability Cover. All our cleaners are personally vetted and Pristine Home offers a fully insured service. We are committed to delivering top-notch cleaning services every time. 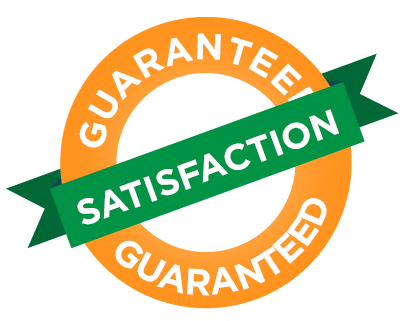 In addition, we provide all customers with 100% satisfaction guarantee, so if you have any issues concerning the quality of our service, we will resolve the issue, totally free of charge. Too Tired to Clean? Let Our Team Help You! Cleaning the house is never easy, especially when you spend the majority of your time working and taking care of the kids. What’s even worse is when you have to do all the cleaning yourself because other family members are as time-crunched as you are. If this scenario sounds familiar, then it may be time to seek the help of professional cleaners. 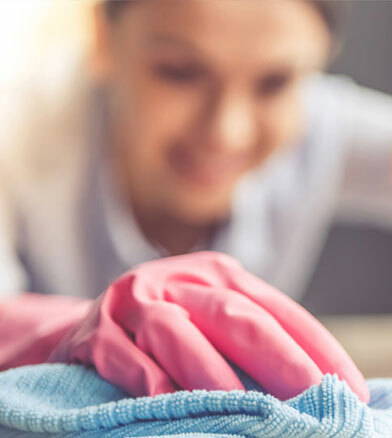 We’ll take care of your cleaning needs so you can have more time to spend on doing the things you enjoy, like hobbies or doing part-time work that will help you earn on the side. As a trusted provider of residential and commercial cleaning services in the Ultimo area, we take meticulous care in wiping every surface in your home to get rid of dirt buildup. Let our cleaning team take over the cleaning, so you get your leisure time back. 10 Years Experience: We’ve been operating in Ultimo and the surrounding suburbs for 10 years now! We believe that providing quality cleaning does not translate to charging a ridiculous amount, which is why we set our rates based on the average pricing of other cleaning service providers in Ultimo. How’s that for value-for-money! Want your home looking its best? Book a home or office cleaning appointment through our site in under 60 seconds! Just book a cleaner, review the quote that will be displayed, and we will take care of the rest for you. We continue to receive great feedback from our clients for the reliability of our cleaning technicians and the quality of the cleaning services we deliver. Moving from your home is hard enough as it is without worrying about the cleaning. You need to organise removalists, transfer your utilities and pack your things. We help you remove one of your tasks and make your move a little bit easier by organising home cleaners to return your home to it’s original shine. We guarantee to give you the best chance to receive your bond back in full. Book online today and let’s get started.